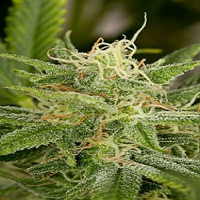 Hash Bomb Feminised by Bomb Seeds is a high performance medicinal marijuana strain that contains high levels of CBD. 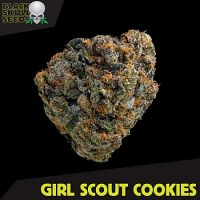 Perfect for treating and managing a wide range of common ailments including nausea, chronic pain and sleep deprivation, these seeds bring to light the many medicinal benefits of marijuana. 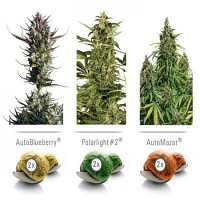 Ideal for growing weed indoors and outdoors, these seeds flower within 6 to 8 weeks and have been expertly developed to produce yields of up to 600g/m2. 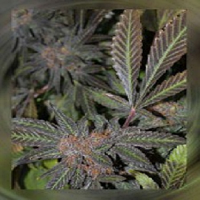 With their hard hitting sedative stone and calming medical effects, these weed seeds have continued to increase in popularity.